Debi, is the light and driving force behind Paul Raymond and Associates. She enjoys and completely thrives on marketing the amazing homes that are listed for sale through Rock Star Homes. Debi has been in real estate for 16 years loving every step she's taken through the industry from the very beginning. She loves helping others in their quest to market a home to its fullest potential. She loves to spend time with her wonderful family which entails, husband, children, grand-children and beloved pets. Debi also enjoys giving her time to many charity events such as Red Cross, Habitat for Humanity, Special Olympics, Mid-Michigan Therapy Dog and Children's Miracle Network. 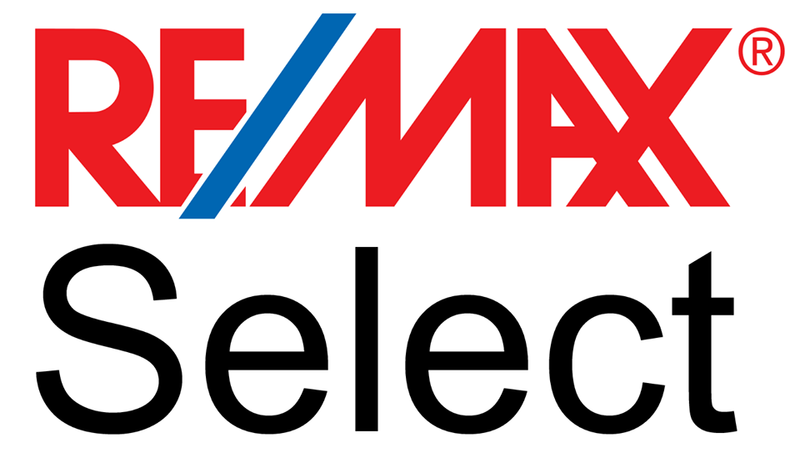 Debi's goals for 2014 are to Organize a CMN Charity Event for RE/MAX Select, Complete her Broker Licensing Exam, Help to improve Paul Raymond & Associates Technology Experience and help to plan her best friend's wedding!